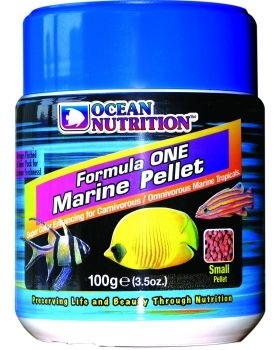 Ocean Nutrition Formula One Marine Pellet Small 100gr. Ocean Nutrition Formula Two Marine Pellet Small 100gr. Ocean Nutrition Formula One Marine Pellet Medium 100gr. Ocean Nutrition Formula Two Marine Pellet Medium 100gr. Ocean Nutrition Formula One Marine Pellet Medium 200gr. Ocean Nutrition Formula One Marine Pellet Small 200gr. Ocean Nutrition Formula Two Marine Pellet Medium 200gr. 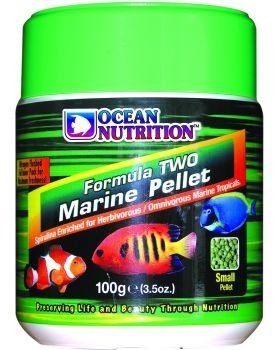 Ocean Nutrition Formula Two Marine Pellet Small 200gr.